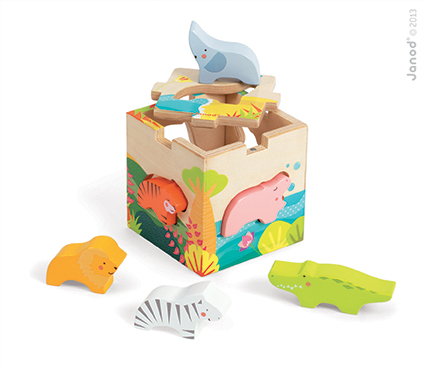 The Activity Farm toy by Vilac is a wooden shape sorter with a variety of different activities in a single unit, including puzzle, construction, pounding and shape sorting elements. 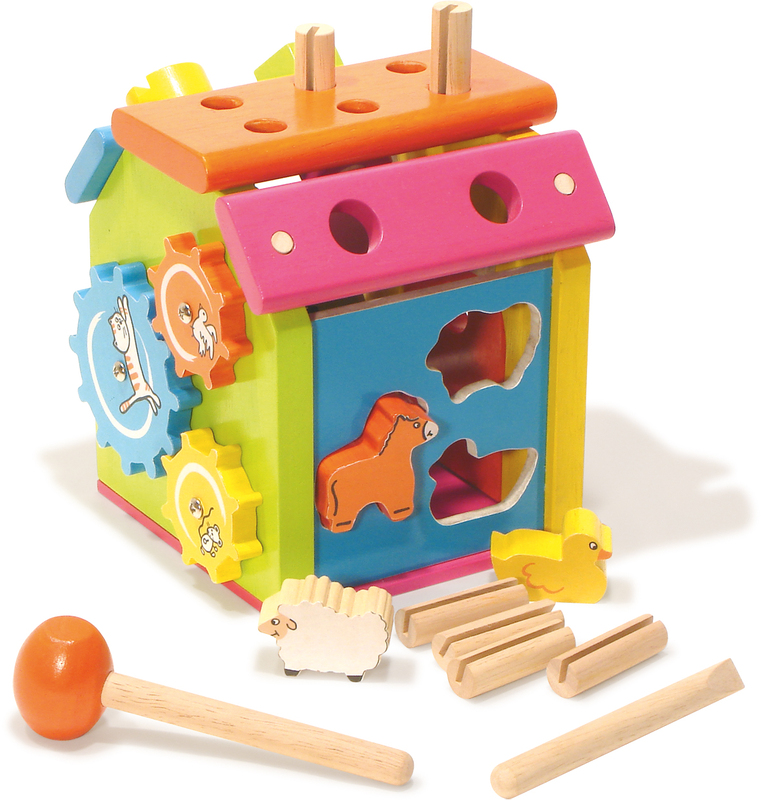 Includes a wooden barn and 15 wooden accessories (hammer, screwdriver, nuts, bolts, nails, and animal shapes). 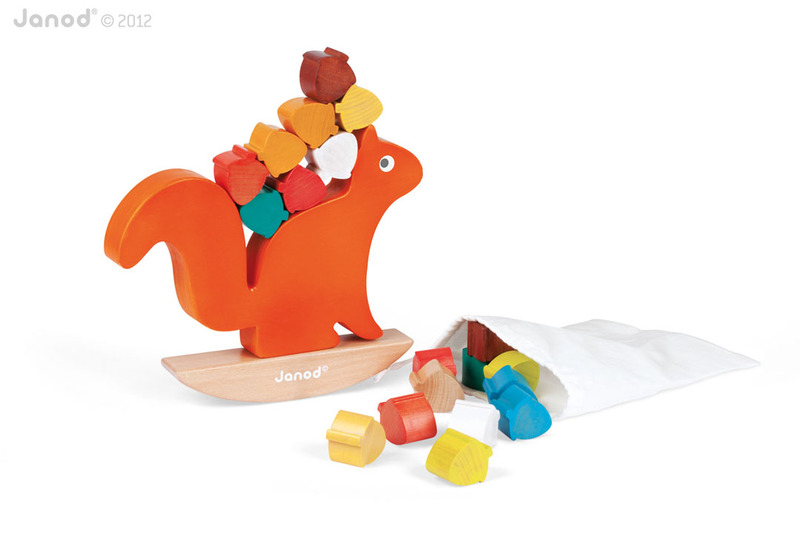 This toy is designed to develop your child’s eye/hand coordination and fine motor skills. 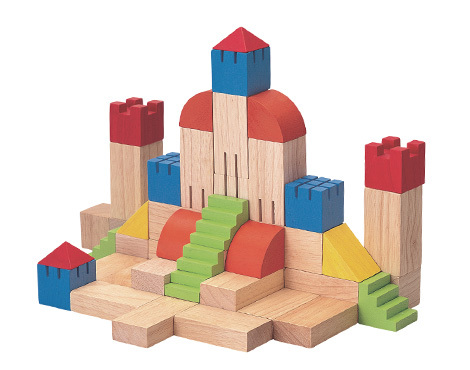 In addition the different functions will help develop problem solving skills. 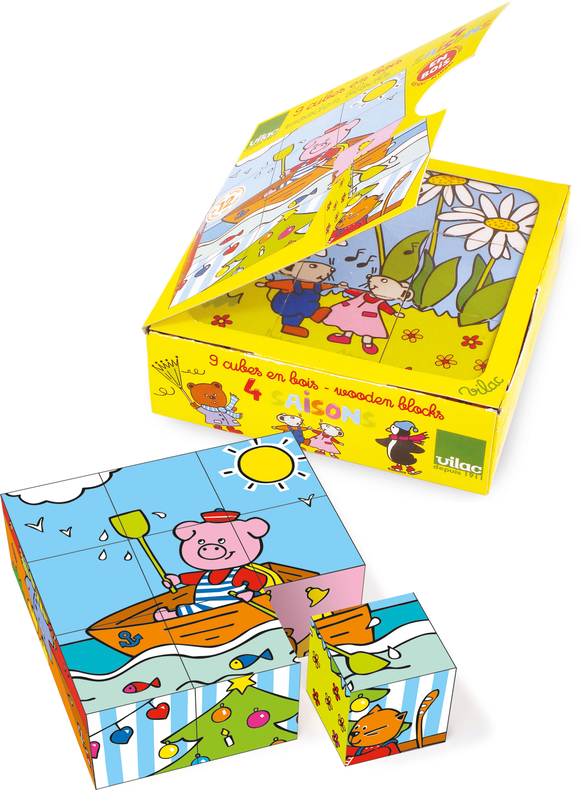 Be the first to review “Vilac – Activity farm” Click here to cancel reply.